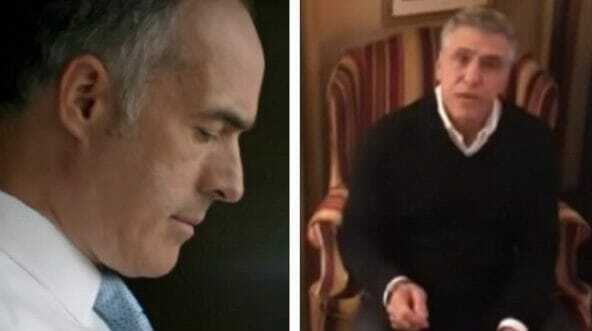 Republican Senate Candidate Lou Barletta slammed his opponent, Democratic Sen. Bob Casey, for an campaign ad apparently targeted toward Barletta’s cancer-stricken grandson. Casey’s ad features a mother talking about her twin daughters who fell sick with cancer. The woman in the ad said Barletta wants to take cancer treatment away from children.